The bio-polarized lens developed by original technique drastically improve an underwater visibility by removing the reflection from the surface of the water. It brings a revolutionary visibility at working sites for rescue and professionals. It acquires the durability of the polarizing plate in continuous underwater use by new technology (PAT.P) for the first time in the world even though it was previously impossible in the past. 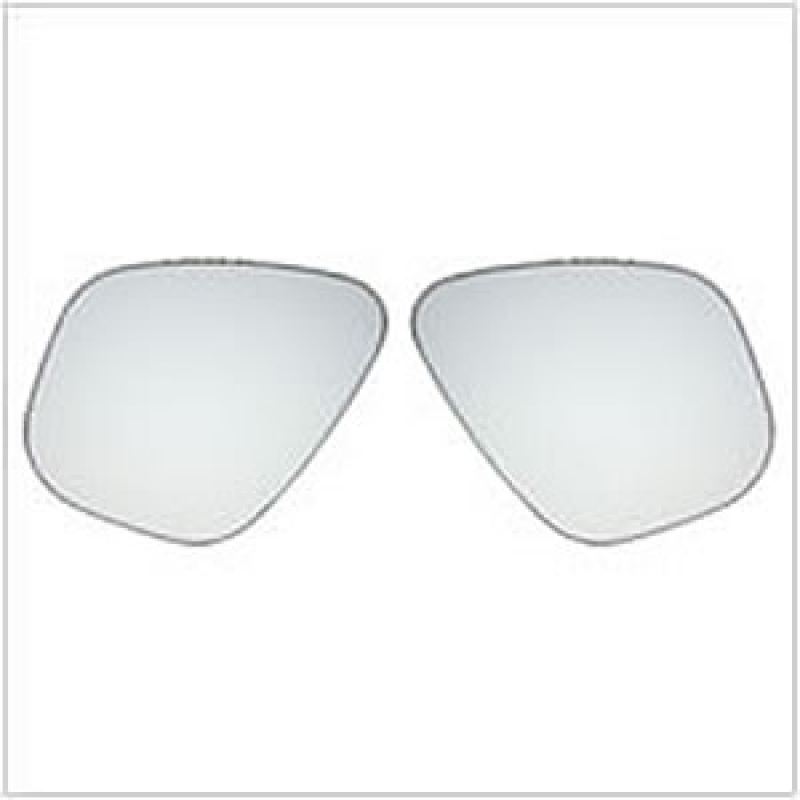 It removes the reflection from the surface and by the superb high-performance and high-transmittance polarizer, it is enable to obtain remarkably improved visibility in water. By reducing amount of diffuse light, the contrast and visibility are improved also. By the function of high-performance UV-cut, it continuously protect diver&apos;s eyes. By laminated glass, it provides better safety when caused breakage.